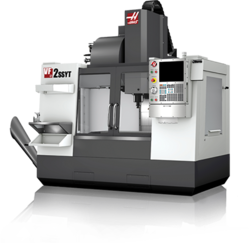 We are engaged in rendering CNC Machine Servicing that is highly appreciated by the clients. Our professionals carefully execute the services so as to meet exact machine application and requirements. The services we offer are delivered on time and rendered at par with industry standards. Owing to its cost effectiveness and quality, the service we offer is in high demand in the market. Installation & Commissioning of CNC Machine Tools. Retrofitting & Reconditioning of CNC Machine Tools with CNC Systems. Annual Maintenance Contracts for CNC Machines. Laser Calibration of CNC Machine Tools. 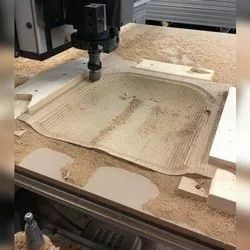 Content: Milling, turning and batch production. Different materials like HDPE, PP and of course variety of metals :D Send us your designs and we will work on a custom solution for you. Find out more about all the other services we offer at CNC India. Precision Turning services are provided to multiple industry verticals line Aerospace, Aero engine components Medical and related industry verticals .